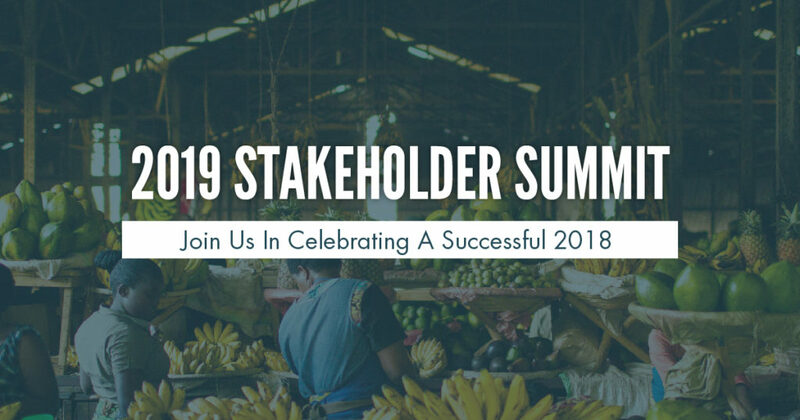 Homes for Hope is inviting you to join us at the 2019 Stakeholder Summit. We’re thankful for your support and God’s faithfulness to HOPE International. Looking back on last year, there is much to celebrate. Please see below for the event details. May 29th Optional Welcome Dinner: For our out of town guests you are welcome to join us for our welcome picnic, hosted by our founder and his family for HOPE staff, alumni, and their families. May 30th Optional Poverty Simulation: We will host a Poverty Simulation at 9:30am at Calvary Chapel for anyone who would like to attend. If you have never participated in one before we would highly encourage you to join as it is a unique and powerful experience! You can read more about our simulations here. Transportation from the hotel will be provided. May 30th Celebrating HOPE: This is our biggest party of the year and will be hosted at the Spooky Nook as well. There will be dinner, music and stories from the incredible clients and team that we serve.